For holidays in river bank ! 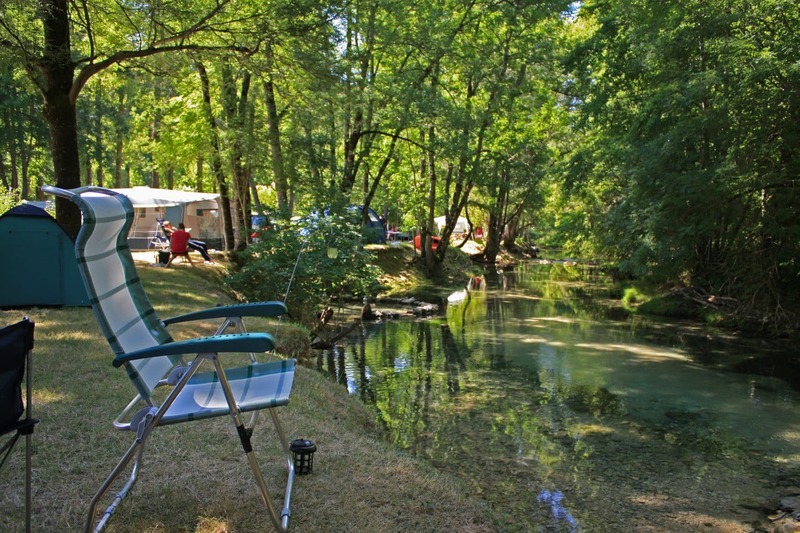 The Campsite 3 stars Beautiful Shade, being situated in the heart of the most beautiful excursions, is an ideal place for the visits: caves, museums, prehistoric paints, very beautiful sites as Sarlat, Domme, Beynac, Castelnaud, Eyzies … In a beam of some kilometers of numerous historic castles are to be discovered. Without forgetting the gastronomy which makes the reputation of our Périgord, truffles, foies gras, candied, cépes. All these périgourdines beauties will allow you to spend of pleasant holidays an excellent memory of which you keep.